Do you (or someone you know) have a dog or cat with diabetes? 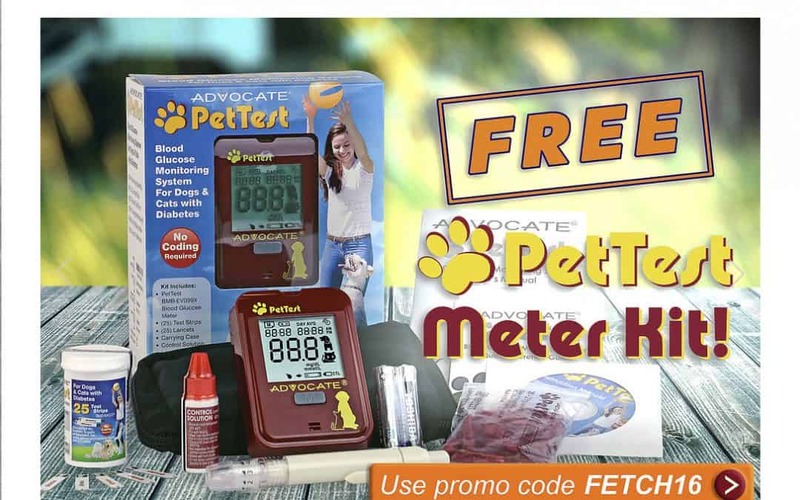 Check out the free Pet Test Blood Glucose Testing Kit offer from Advocate!All you have to do is pay for shipping and handling.For under $7, you get a top-rated meter kit (MSRP: $59.99) to keep your dog or cat’s blood sugar in check. 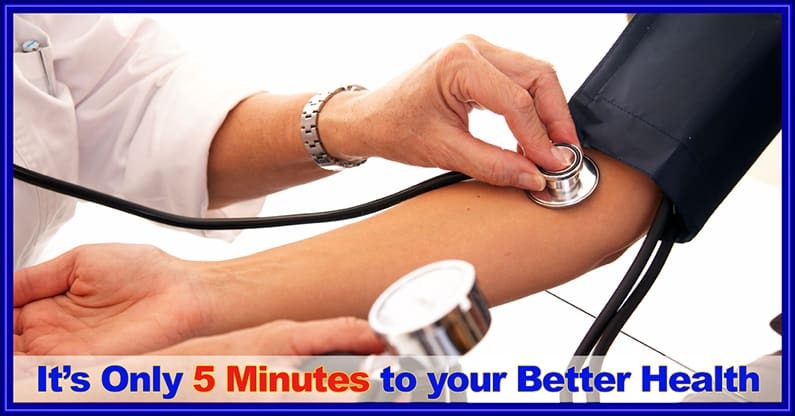 Learn more, or buy yours today at www.advocatemeters.com. Simply use promo code FETCH16 at checkout!